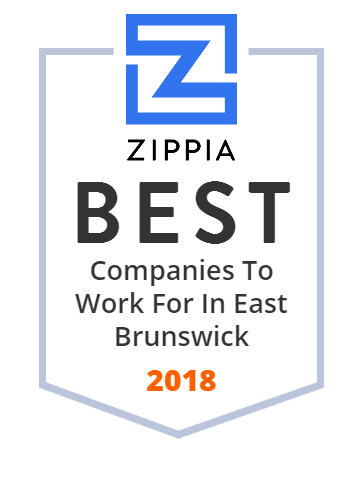 We hand-curated a list of the best companies to work for headquartered in and around East Brunswick, NJ using data on salaries, company financial health, and employee diversity. The district is classified by the New Jersey Department of Education as being in District Factor Group "I", the second-highest of eight groupings. Get the Latest Fashion and Accessories. Amazing Promotions on Trendy Styles - Shop Now!